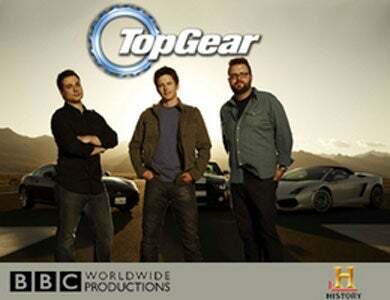 The American version of Top Gear, which we can't help but call Top Gear USA, will start filming in-studio a few weeks at the El Toro Marine Corps Air Station in Irvine Ca. Here's how to get tickets. As with the original, UK-version of Top Gear, there will be an in-studio audience where they'll introduce the segments, interview the stars, and otherwise banter. BANTER! If you're in the LA-area between October 13th and October 20th you can go here to get tickets. We suggest everyone who carries the flame of Jalopnik in their soul to get those tickets and crash the party. As always, we expect you to be respectful and courteous during the show and then huge blabbermouths after the show who take pictures of their tvs and circle themselves in the background in MS Paint.